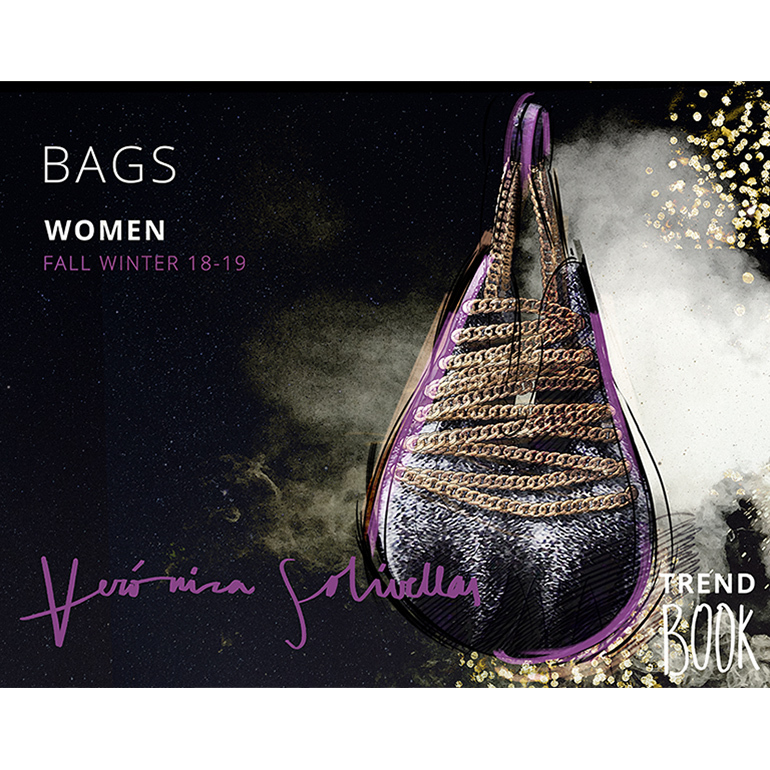 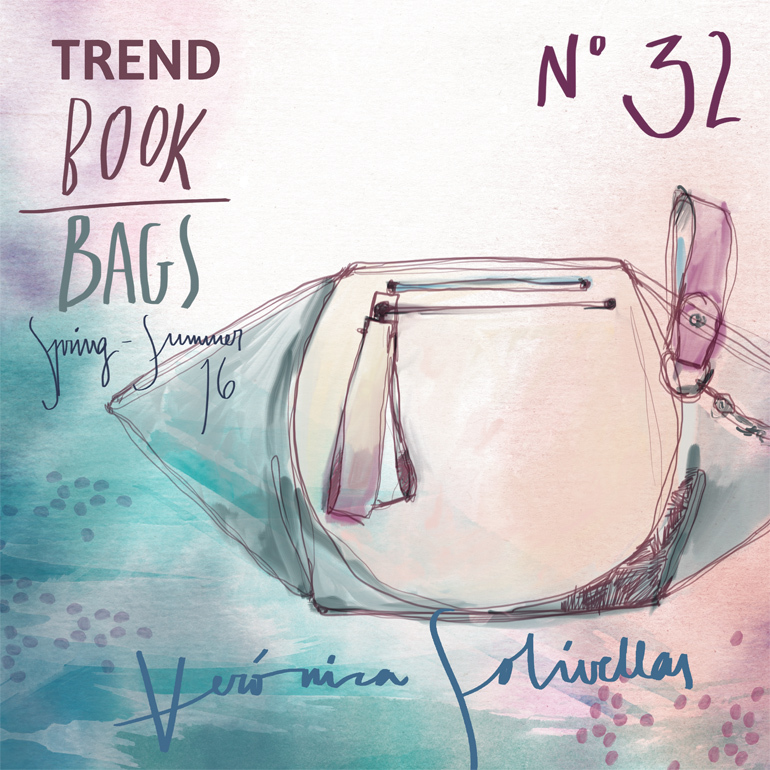 Trend information and design proposals for women’s bags in an inspiring trend book. 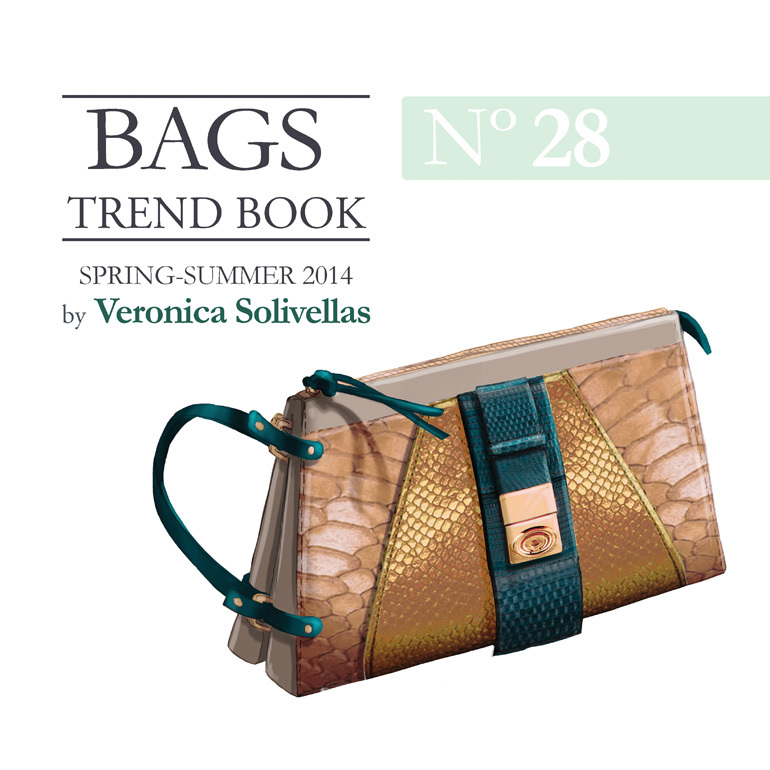 The Accessories Trend Book is a facilitating tool for your creative processes. 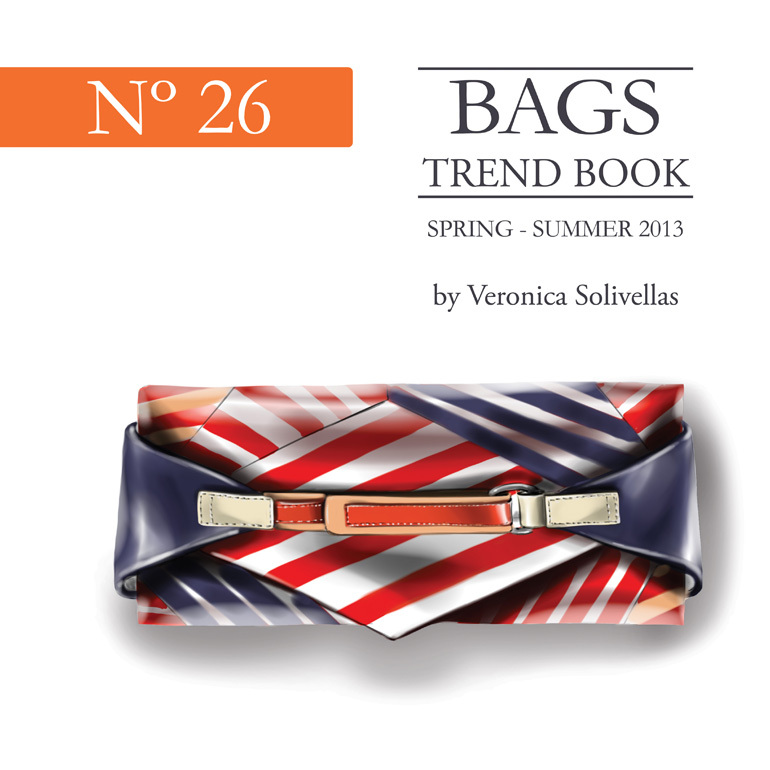 Addressed to fashion Schools, manufacturers, wholesalers or designers. 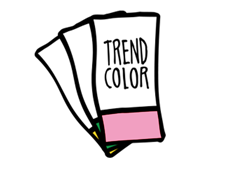 Putting together your brand strategy with the emerging trends, helping by strengthening your position in the market. 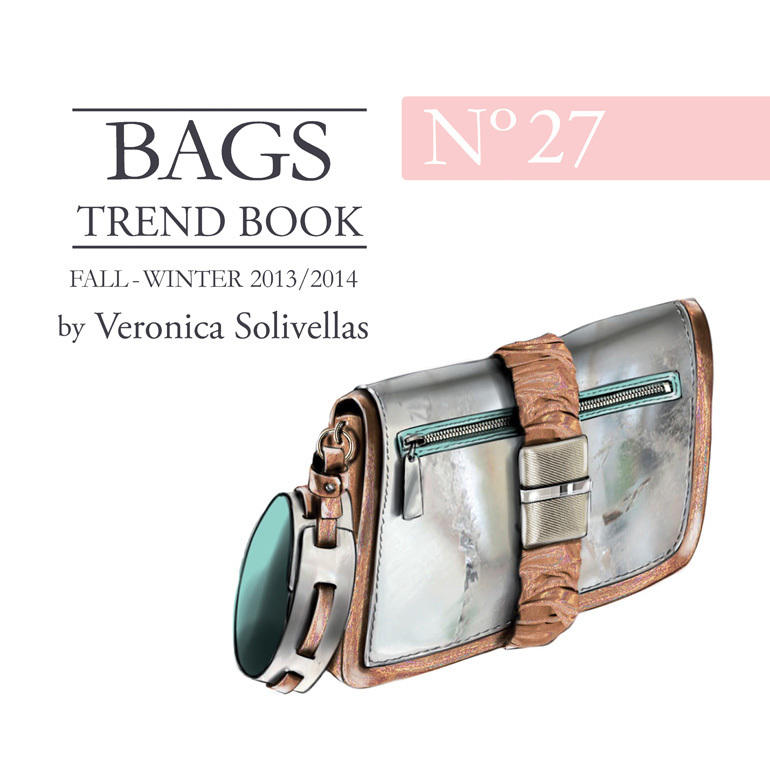 Developed with a 24 month prospective, this creative ally gives you confidence and security for your future collections. 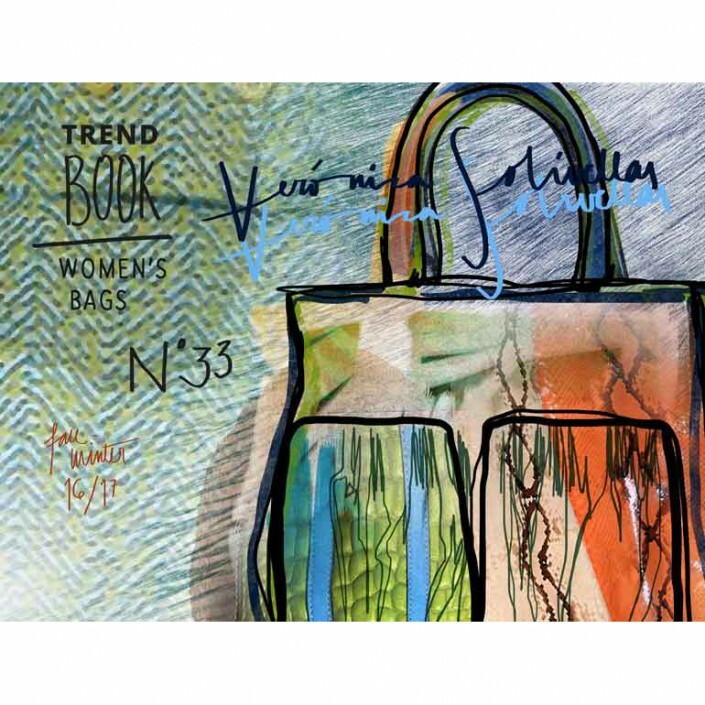 150 pages that decode thoroughly the world trends to express them in detailed inspiration sources, Pantone colour codes, textures in their correspondent creative and display context. 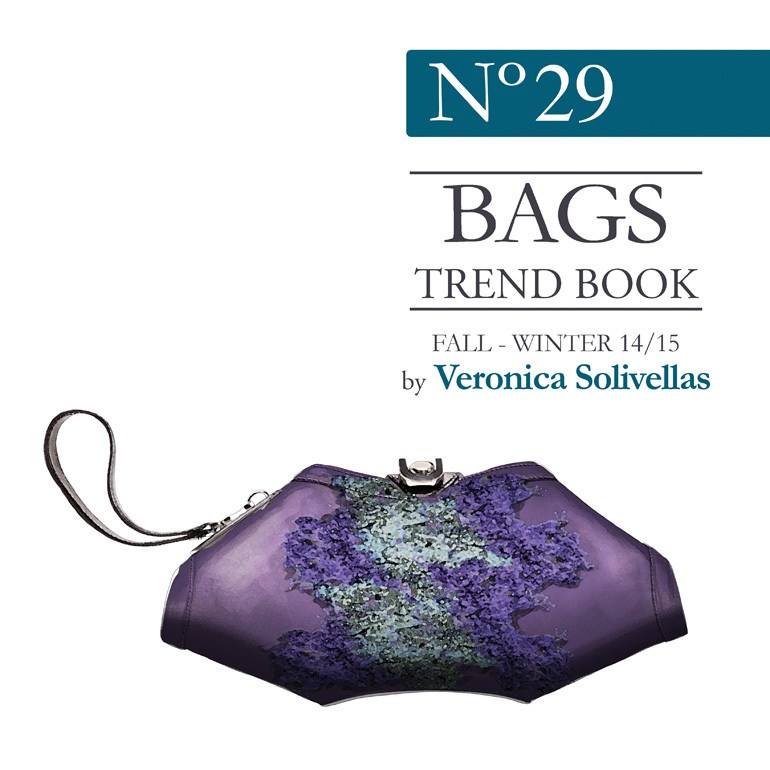 The digital version includes all the necessary tools to translate trends into collections. 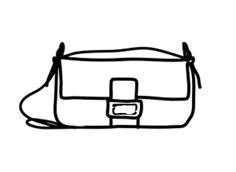 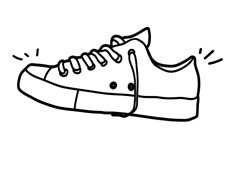 The sketches and vector-friendly digital images (such as JPG, EPS and AI) are easily downloadable from any design app.